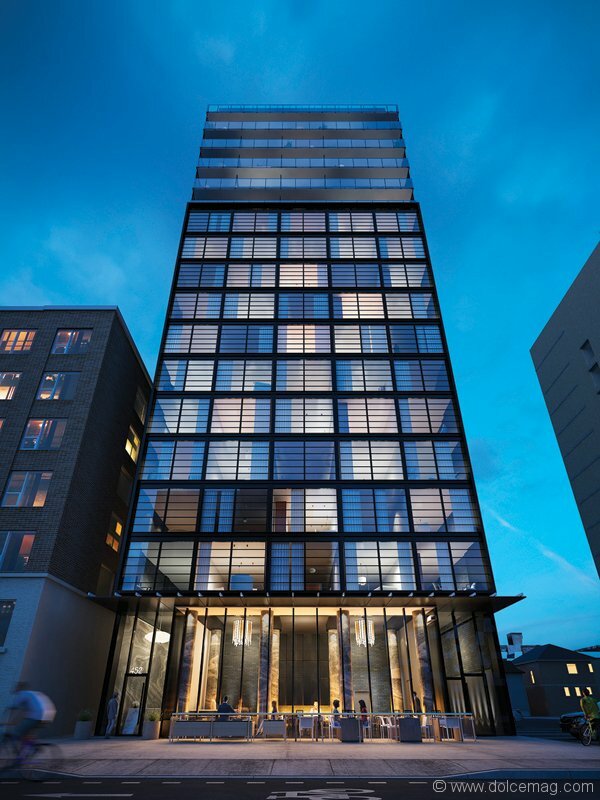 The next-generation residences are designed to raise standards and lift spirits. From New York City to Toronto, here is our roundup of the most prominent developments that are not only enriching the real estate landscape, but also making it so easy to call them home, sweet home. 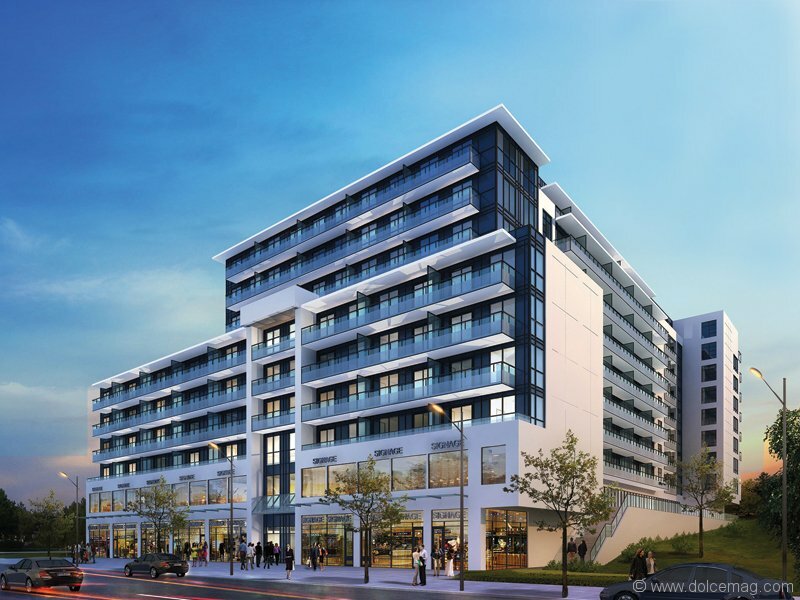 Having just launched this September at the top of Rosedale, The Jack is a modern masterpiece that embraces the dynamic of its location: it’s taking over the former home of the original 1050 CHUM radio station, where Elvis Presley, Elton John, the Rolling Stones and the Beatles all came to play. 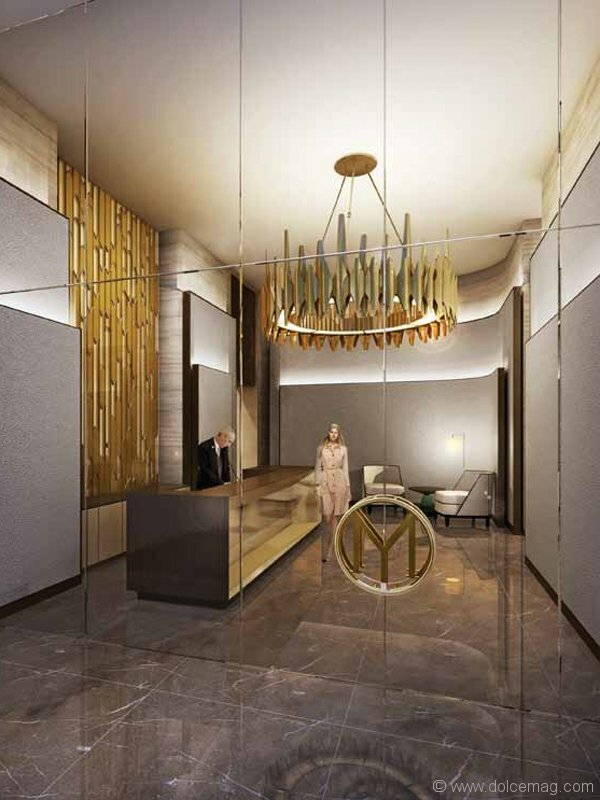 Poised in the heart of Yorkville, Casa II is a hotel-inspired living space that checks off everything on the elite buyer’s list: a refined atrium lobby and courtyard, wraparound balconies and more opulent features. No expense was spared on the creation of this tower. 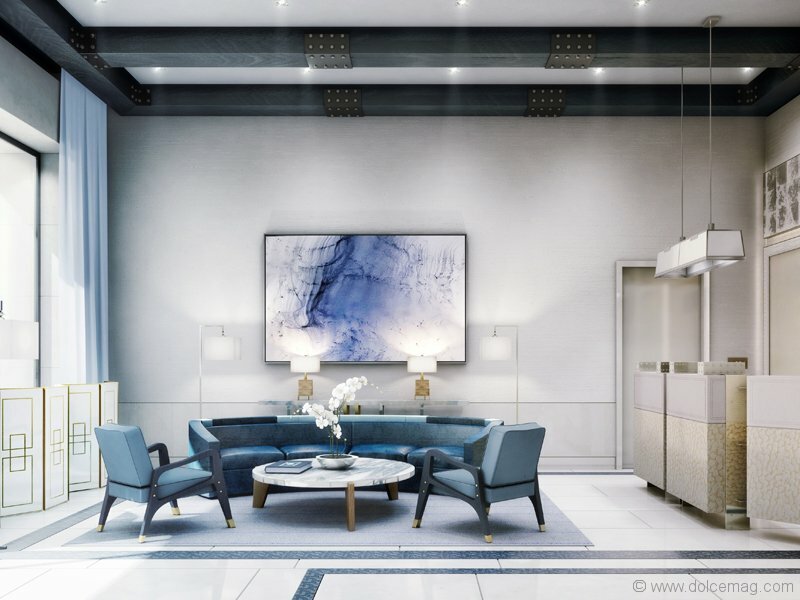 Each full-floor residence in this Upper East Side development boasts four bedrooms, making it a worthy investment for those looking to host — be it large families, illustrious parties or frequent jet-setting guests. It’s all encased in a stunning work of architecture that promises to further enrich the New York skyline. 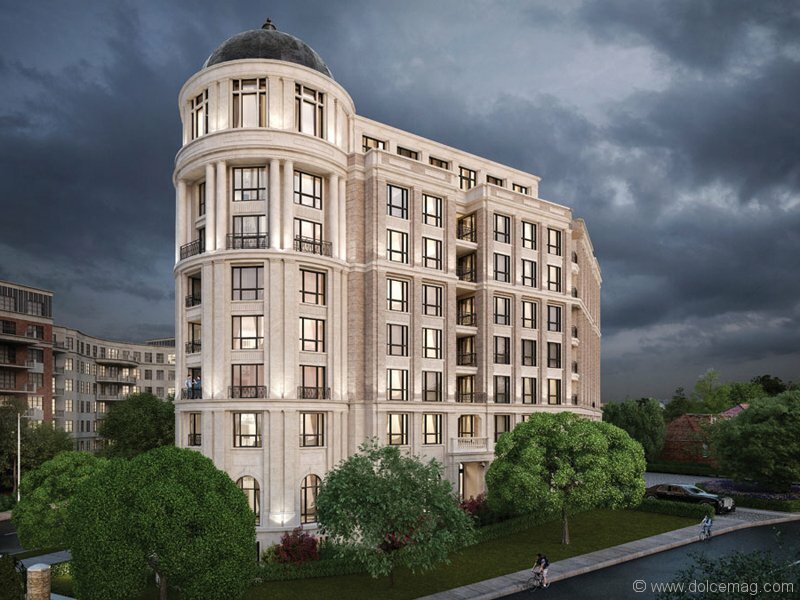 For those seeking an abode that makes a statement, this upcoming condominium fulfills that wish with its European-inspired design, including a grand porte cochère, elegant interior styling and architecture that transforms Bloor and the Kingsway into a Parisian intersection. 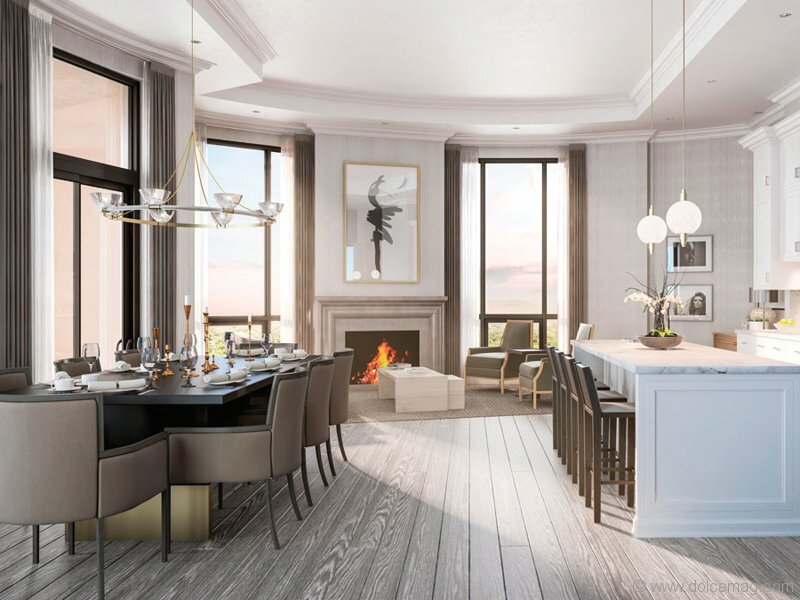 This development promises “bespoke waterfront luxury” — three words that any homebuyer would love to hear. 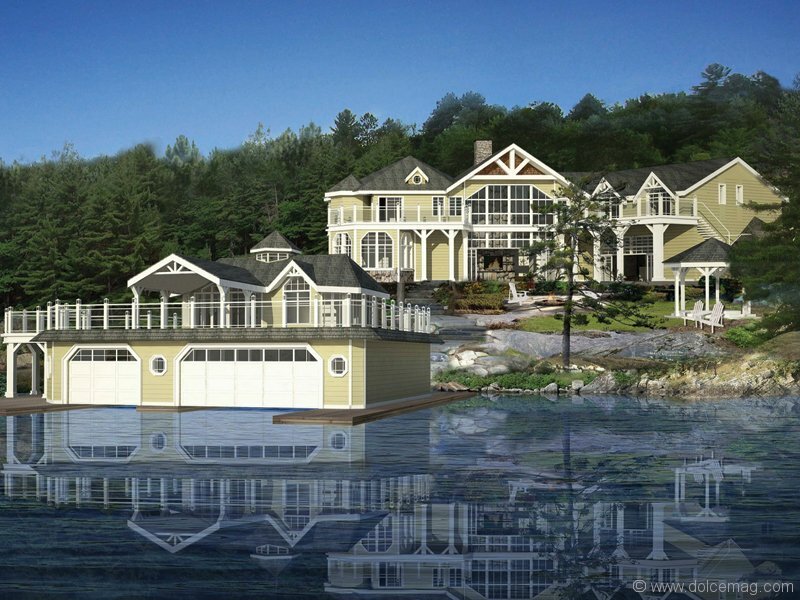 By calling Rosseau Lake’s paradisal shore “home,” Muskoka becomes a haven that’s not limited to one season. The Bond will bring something rare to Toronto’s real estate table: an oasis in the heart of the city that whisks residents away without leaving downtown. With a design brainstormed by the brilliant Core Architects, the residence will be as lovely to look at as it will be to live in. The Minto Group has once again discovered the formula for happiness at home. 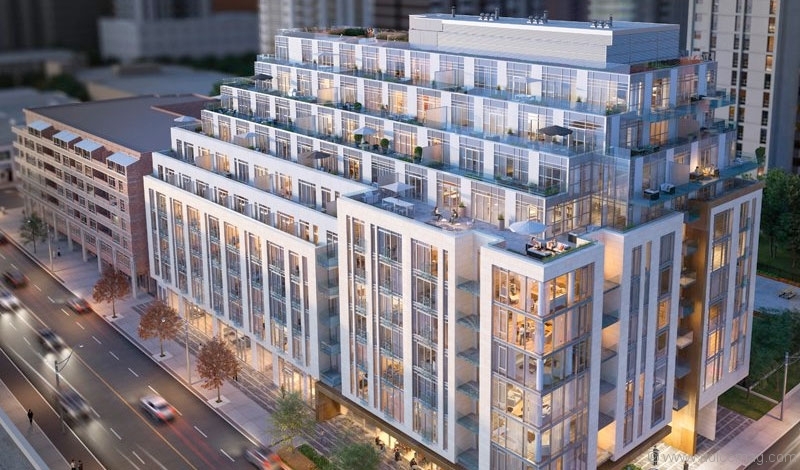 Combine the most sought-after neighbourhood in Toronto, an understated yet chic low-rise design and eye-catching, nature-inspired architecture, and the result is Yorkville Park: Toronto’s next “it” address. 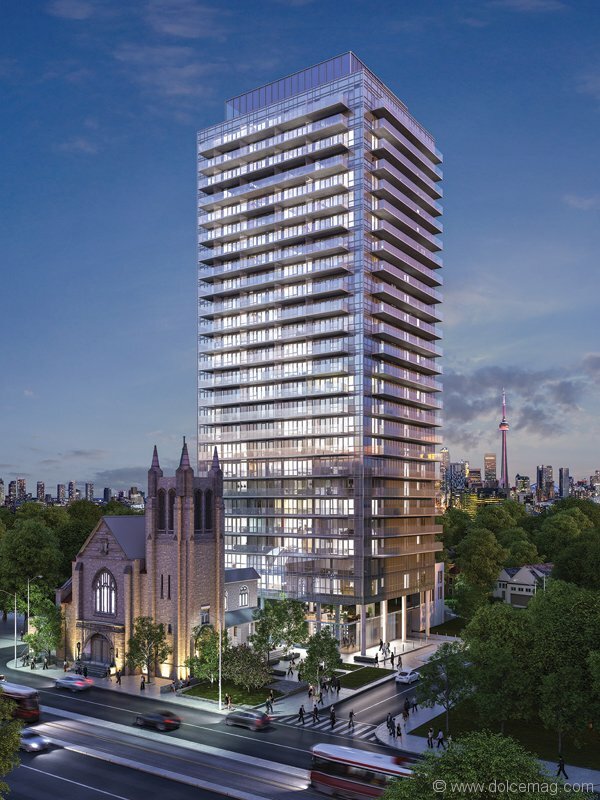 As if the name wasn’t intriguing enough, this luxury condominium is set to be erected in the heart of Forest Hill, adding to the prestigious neighbourhood with an inspired roster of features and amenities. 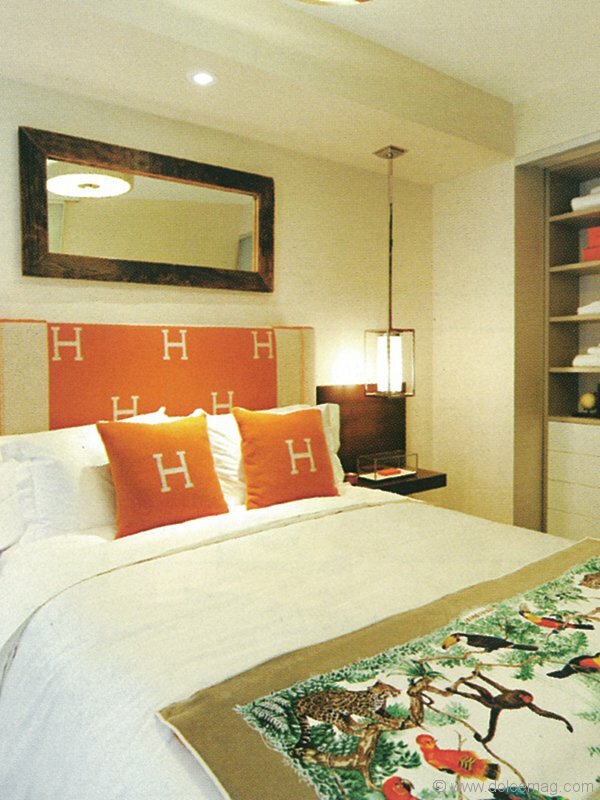 From its history-steeped location to the suave interior design, Blue Diamond has already taken the city’s breath away. 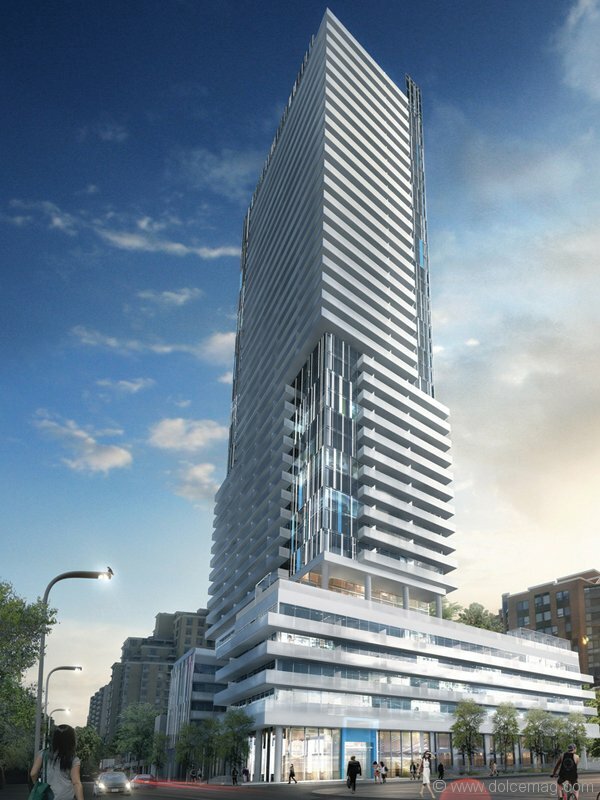 Consider James the Prince Charming of Toronto’s condominium landscape: tall, dark and handsome, this 18-storey residence — which will feature only 135 loft-style homes — is expected to become an iconic piece of architecture in the Financial District. 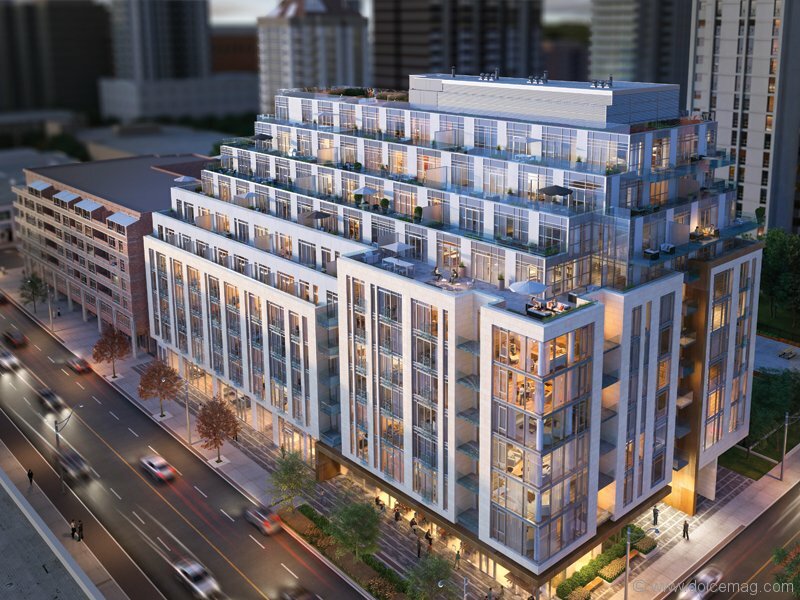 The Yonge and Eglinton area just keeps getting better, and this condominium aims to enrich the community even more, bringing a “whole new vibe” to the neighbourhood. 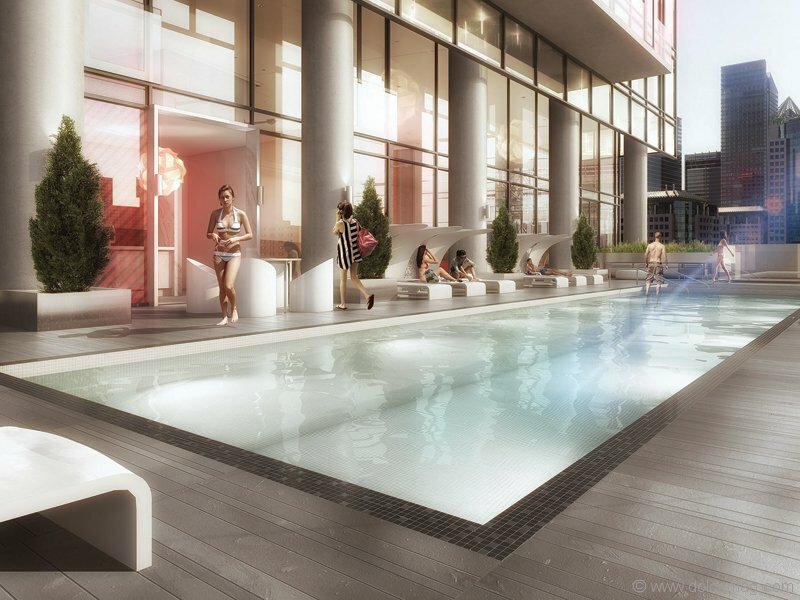 Designed for young professionals, the award-winning, rejuvenating design makes for the sweetest of homes in this up-and-coming Toronto neighbourhood. Bayview Village is an upscale escape just outside the city limits, making it the perfect location for this new condominium. Nestled close to the subway, highways and shopping centres, it’s the perfect place for those who shy away from the bustle of downtown.